I love the modern vibe of the store. Everything looks in order and the items are displayed neatly. The place was packed with shoppers that day when we visited but I commend the management for efficiently making sure that every post is manned by their personnel. Upon entering, I was glued to the skincare section! How could anyone leave that small piece of heaven when it's filled with every skincare product known to man? There were oil and water based makeup remover, facial mist/spray, foaming facial wash, gel cleanser, facial scrub, body wash and a lot more but what got me really interested was their version of the Clarisonic! This sonic brush looks and functions exactly like the clarisonic. It comes with an extra brush head and a stand where you can mount the device when not in use. Unlike the clarisonic, it's battery operated and Miniso doesn't sell replacement brush heads so once you're done using both, you're left with just the device and the decision whether to repurchase another. In my opinion, it's a good product to test drive before getting the more expensive clarisonic. Come to think of it, I don't mind buying one yearly, assuming each brush can last 6 months. Shown next are some of the beauty and skincare-related products I picked out and as you can see from the label, none are priced above Php 200! Just a quick rundown, I got all 4 kinds of facial masks. 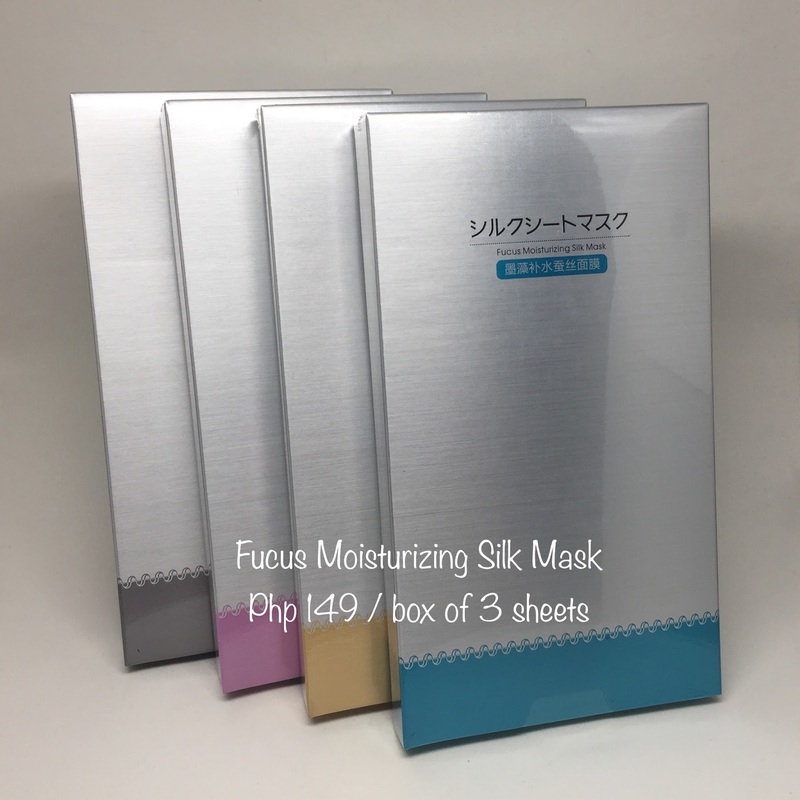 Each box has 3 sheets that are individually packed and so far it's one of the affordable masks I've seen in the market. 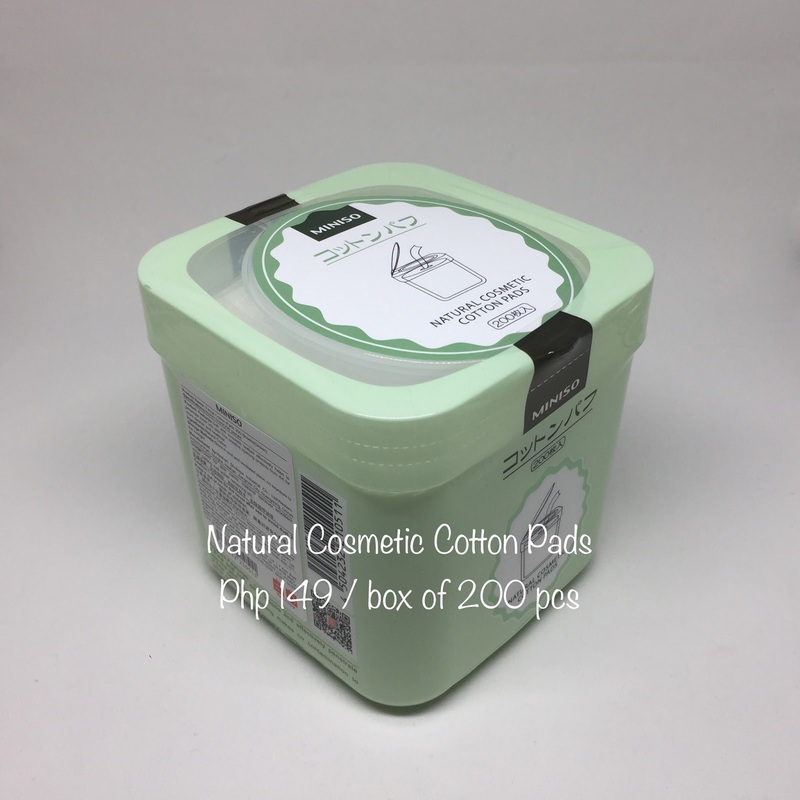 Next is a tub of cosmetic cotton which contains 200 sheets! I really love the quality because it feels really soft and doesn't easily break even when soaked with your skincare product. The cotton actually looks like a dry sheet of baby wipes but a bit smaller. Good thing I got it because it's very suitable for removing makeup. Moving on, I also got a facial spray which is by far the cheapest I know of in the market. I love that the atomizer is of good quality and creates a good mist each time. It gives off a certain scent which reminds me of how collagen-containing products smell. 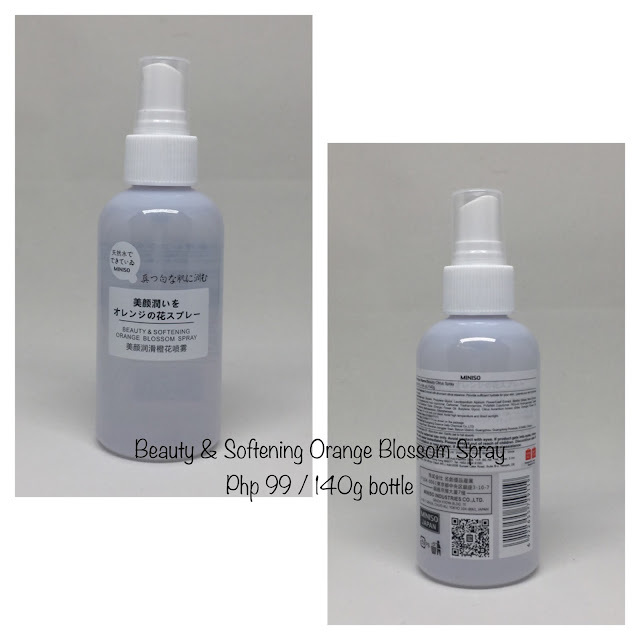 I've used it to refresh my skin and it's also an effective makeup setting spray. 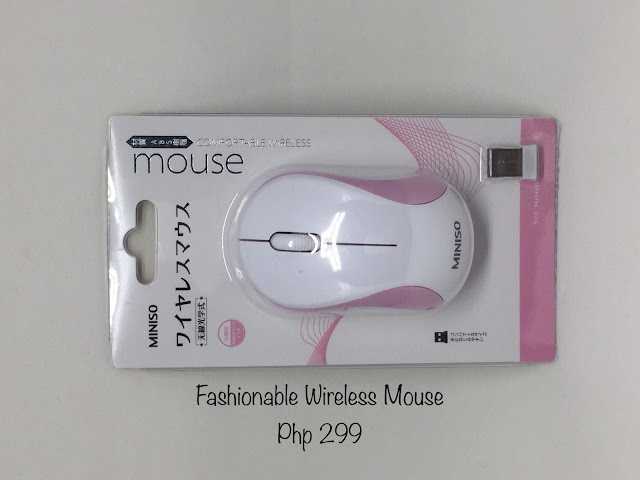 The facial cleansing mouse got me really curious so even if I still have tons of cleansers in my stash I still got one to try out. I love that it comes with a brush made of silicone bristles. It's so convenient to use because all you have to do is to pump out the product and apply it all over your face using the brush. The product is unscented and feels smooth to touch. 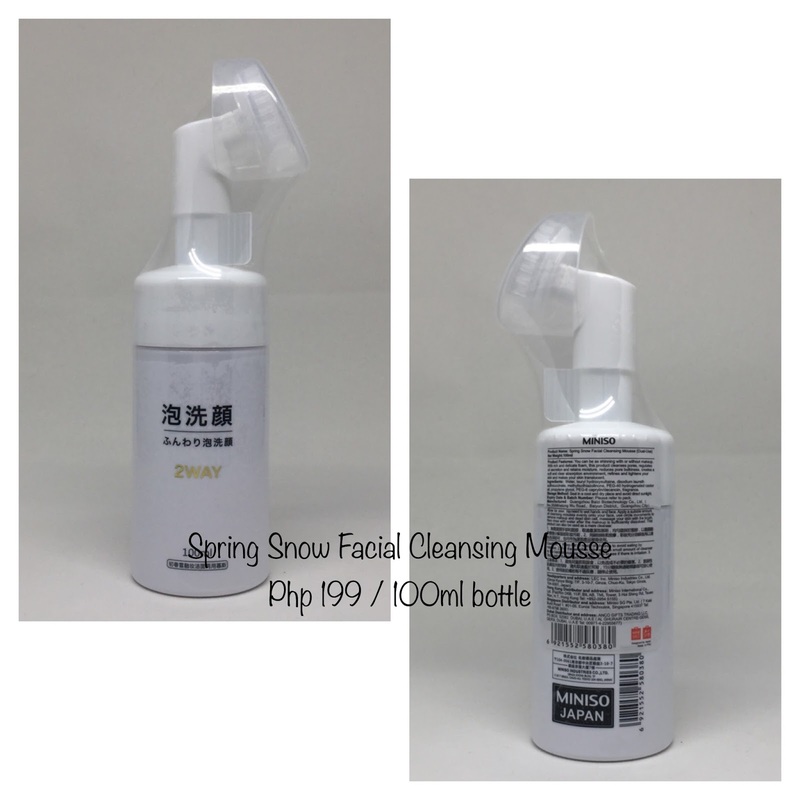 It gives your skin a clean yet supple finish. 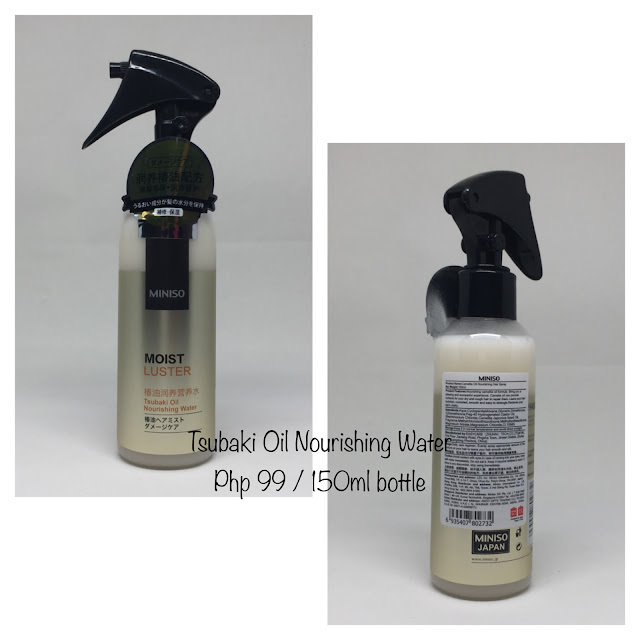 Lastly I got a bottle of the Tsubaki Oil Nourishing Water which I'm now adoring to bits because it smells really good and works well with enriching my tresses. 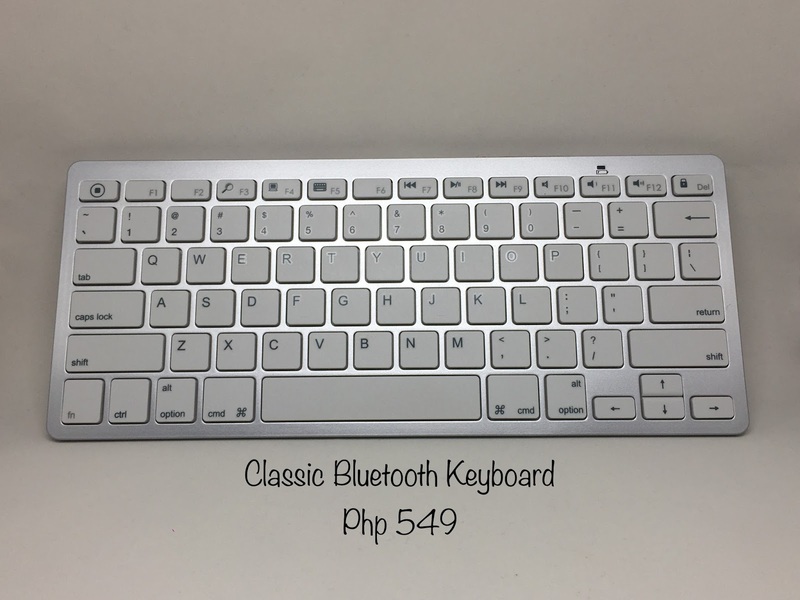 Some of the items I got are accessories for my gadgets and my most favorite is the bluetooth keyboard. I've been using it with my iPad and works perfectly for blogging or writing articles on my notepad. I also bought a wireless mouse which is the cheapest I've seen so far. 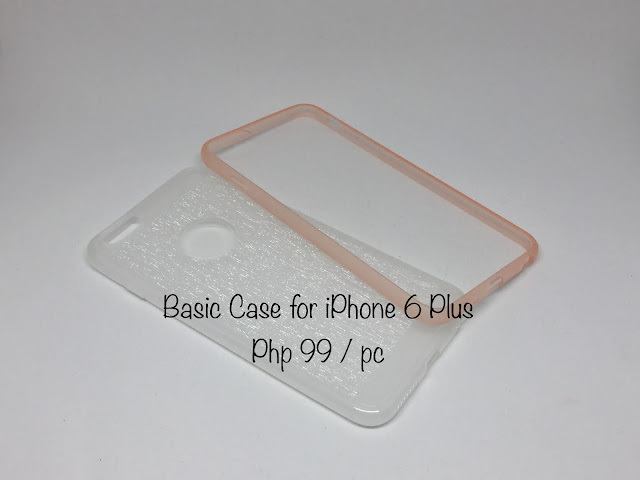 I also bought phone cases for Php 99 each. My mom had these on her shopping bag as gifts for friends. I actually commend her for not taking too long to choose what things to buy. Luckily the cashier's line wasn't too long so we got out of there quickly after paying for the items. That's about everything! I hope this post gave you gift ideas for friends and family. I urge you to visit any Miniso branch because I'm pretty sure you won't be leaving the store empty-handed. You will surely find at least a couple of stuff you like. 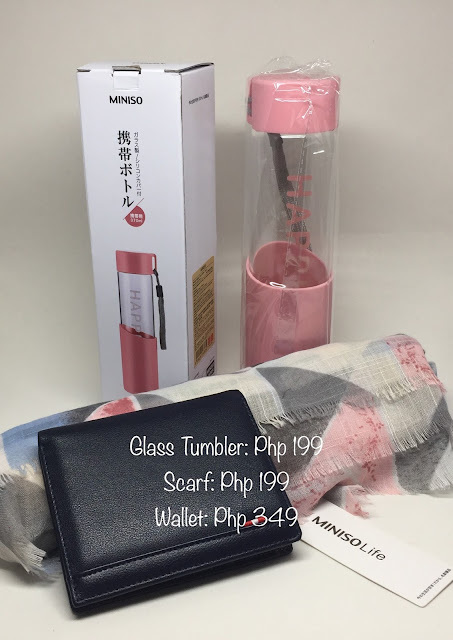 By the way, I just got back from a second visit to Miniso as I end this blog post. I'll probably post an update on what else to get from this heavenly store next time. Until then, thank you very much for taking the time to visit my blog! 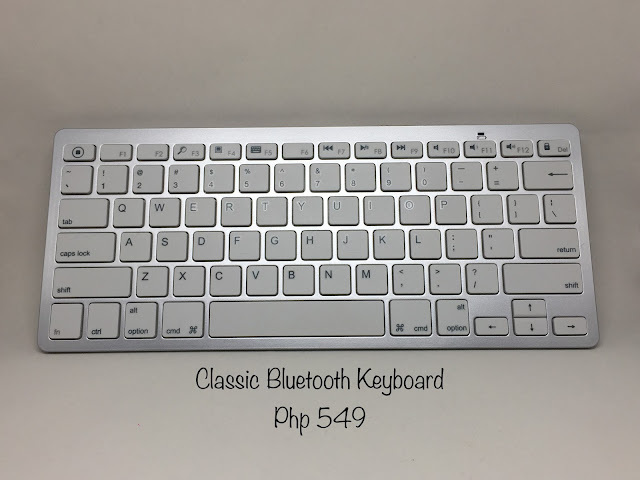 Hi Diane, so far after 6 months of use the Bluetooth keyboard is still working perfectly. Sadly the optic mouse is not functioning as good as it used to.